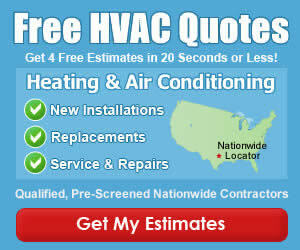 Comfort Systems USA is a national heating, ventilation and cooling (HVAC) company headquartered in Houston, Texas. For the first time ever, the fragmented HVAC field, composed of as many as 35,000 different companies, offers you a single company to provide complete HVAC service, anywhere, anytime. While Comfort Systems USA is young, their companies average nearly thirty years of experience each.